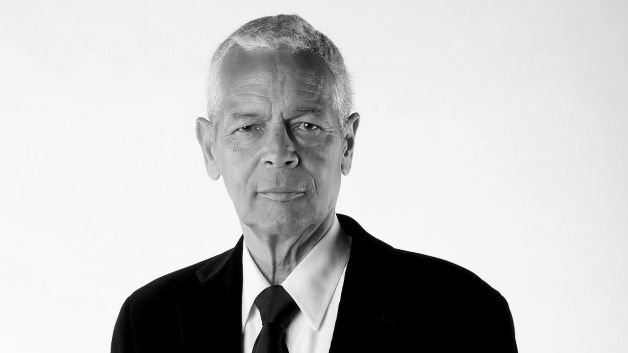 In Honor of Julian Bond: There’s a Solution to Stop Audism. Why Aren’t We Funding It? – …And the Truth Shall Set You Free. In Honor of Julian Bond: There’s a Solution to Stop Audism. Why Aren’t We Funding It? Living in a world full of Audism is not the most intellectually stimulating environment, but the dimmest corners of the hearing supremacy system even some Deaf people as well likes to waste and bully Deaf minds—an old school project. Why honesty is not valid anymore today and tomorrow? Honesty is a civil right. Honesty is a human right. I would like to honor Julian Bond—a legendary civil rights leader and former NAACP (National Association for the Advancement of Colored People) chairman, I grabbed the chance to watch Bond give a lecture called “From Civil Rights to Human Rights” at Gallaudet as part of Deaf President Now (DPN) 25th anniversary held at Elstad Auditorium. He looked sharp—his mind, his taste, his aura and his activism. As Mr. Bond was talking about Civil Rights and Human Rights that day in 2013 on my short break from Deafhood Monologues audition, there have been advanced questions in my mind, whether civil rights and human rights are valid or not in the Deaf community today, let’s begin in the beginning where we are on our own. I am writing this post to you—from my role as an student of severe stigma, I have developed a passion for human rights, how to capitalize into an honesty event. Sometimes it is a storytelling time. At other times it is a lecture. It is up to us to do the work that will lead us to the opportunity. This “work” is a process that needs to be ongoing, always. Funding is missing. First, people will be made aware of our civil and human rights; Second, we will start looking at civil and human rights as a service we provide to the Deaf community; And third, we will begin to look at promoting the growth of civil and human rights as we would any product we might have created and want to tell more of. Now, having said here, the important tool we need to implement this civil and human rights is the same critical tool any other activists need in order to succeed: a smart plan. If you agree, we can start to create a personal and objective plan of brainstorming, detailing the steps we will take to launch, or relaunch, and then to maintain ASL and the state of being Deaf is a civil and human right! When you get off that stuff your mind, that is an honest thing to do and it feels good! So, how come there is not enough funding to stop Audism? There has been plenty of grants, donations, whatever to stop Racism with many other organizations, public pouring money out of their pockets, plenty of help from media, the jellyfish of Internet websites, the list goes on, but what about Audism? Is there fear out in both communities: Hearing and Deaf community? We must think of a cryptic message somewhere out there. Thank you, Julian Bond for your thought provoking and activism! I was very glad to watch Bond’s lecture in person! Nothing can replace him at all. May Mr. Bond rest in peace! Previous postThe Rebirth of Gallaudet University President: 2016-?? ?